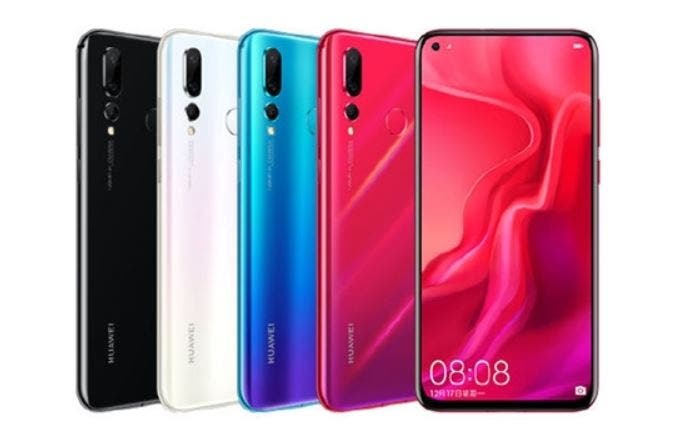 Vodafone, one of the world’s largest mobile carriers, with a presence in over 26 countries has just confirmed the existence of the Huawei P20 Lite along with its basic specifications. 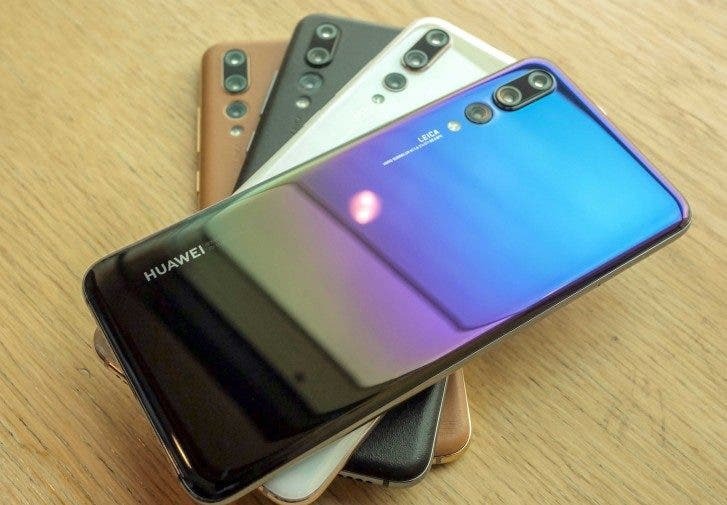 The carrier’s Spanish division in a published brochure has confirmed that the Huawei P20 Lite which has long been rumored to be the most basic of the Huawei P20 series will come with a 5.84” screen with 1080p+ resolution. The phone much like the Huawei P20 will have a dual rear camera with LED flash in a horizontal setup. 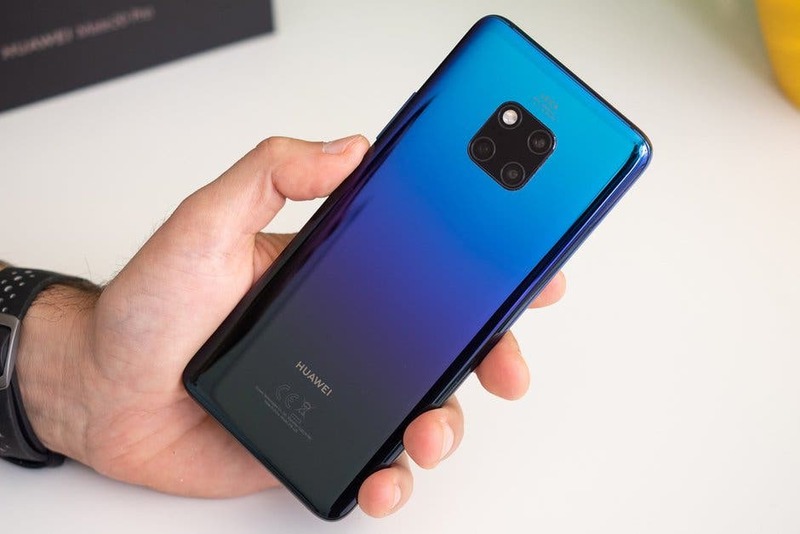 The brochure doesn’t reveal a thing about the display front, so we can not ascertain the presence or, not of a top-notch, but leaked renders and photos already confirmed that. The phone will also come with a 16MP + 2MP dual rear sensors, while a single 16MP shooter will sit above the display. Details about the camera sensors are scare, but there are indications that the 2MP secondary sensor will be used to achieve Bokeh. 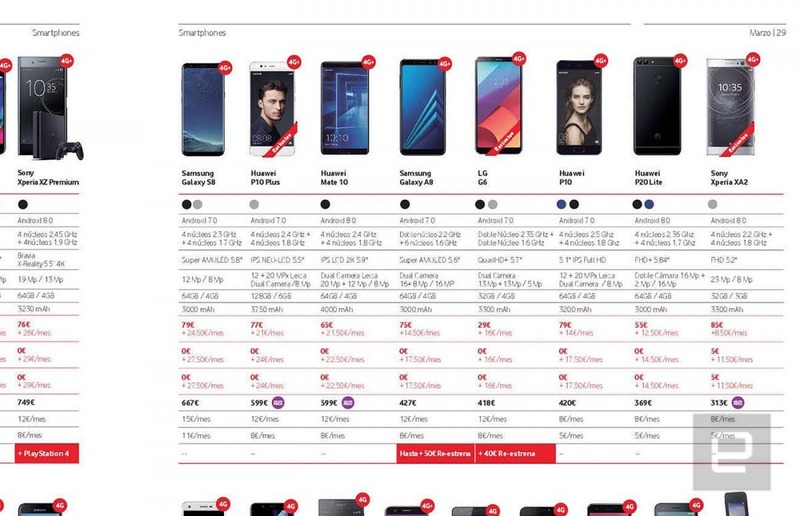 The leaked brochure from Vodafone Spain also confirmed that the phone will boot Android 8.0 Oreo and EMUI 8.0 out of the box, with a 3000mAh battery and will be available in black and blue color options. 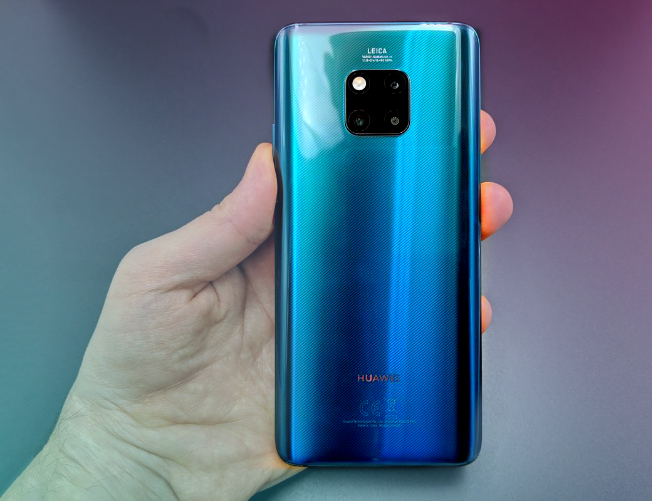 The listing also says the phone will be powered by an unnamed octa-core SoC with 4GB RAMand 64GB storage, which we presume to be the Kirin 659. The P20 lite will retail at €370 SIM-free, but Vodafone will sell it to you for €14.50 a month. Huawei has scheduled a launch event for March 27th in Paris where it is expected to launch the Huawei P20 series. For those unfamiliar with events, Huawei chose the said date in order to avoid unnecessarily competing with Samsung and HMD Global which just announced their devices at the just concluded MWC 2018.